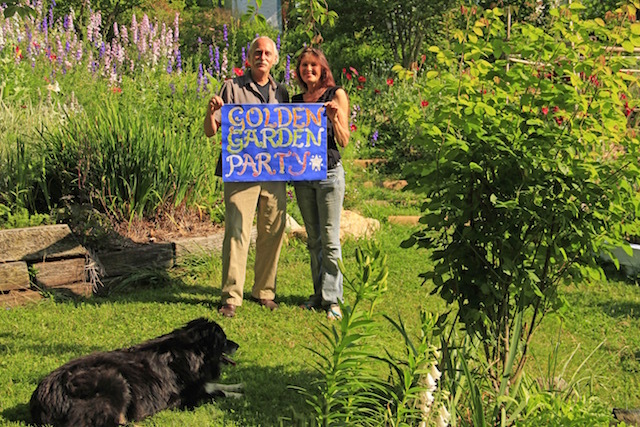 You are invited to the ninth annual GOLDEN GARDEN PARTY -- a benefit for the Prem Rawat Foundation's Food for People Program -- at the home of Ron and Rachel Clearfield in Leicester, North Carolina. 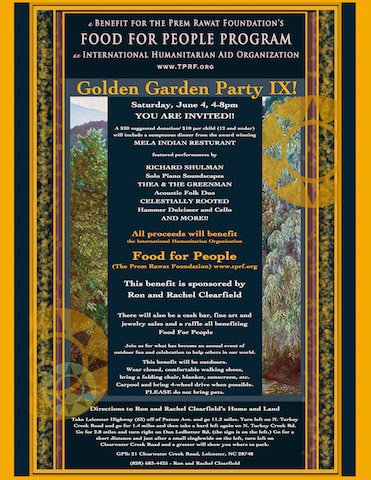 The June 4th gathering begins at 4:00 pm and will include a sumptuous dinner from the award-winning Mela Indian Restaurant and performances by Richard Shulman, Thea and the Greenman, and others. There will also be a cash bar, jewelry and art sales, and a raffle. $20 suggested donation. The benefit will be outdoors so wear closed, comfortable walking shoes, bring a folding chair, blanket, and sunscreen. Please carpool,if possible. Click here for more information. Good news for music lovers in the Montreal area. 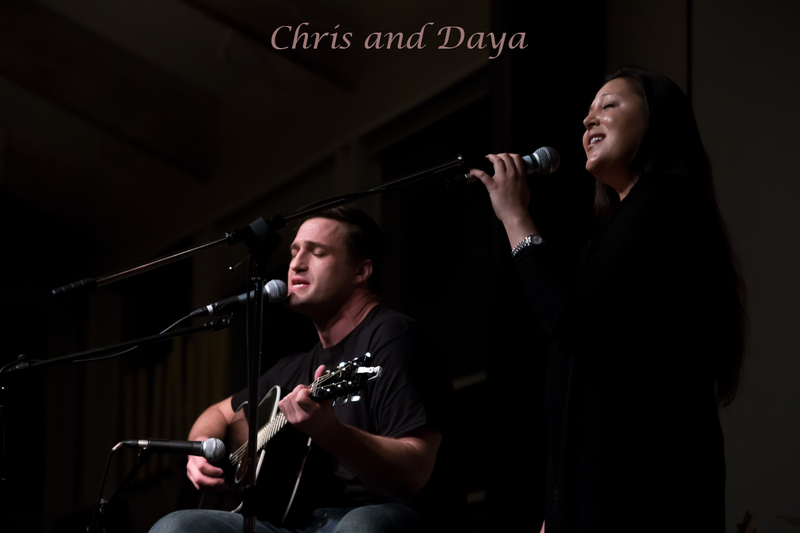 Chris Mac Vittie and Daya Rawat will be performing, on May 22nd, 8:00 pm. LION DOR, 1676, rue Ontario est, Montreal (Quebec) H2L 1S7. The very talented Sonja Ball and Friends will open the evening with a set of their enchanting music. 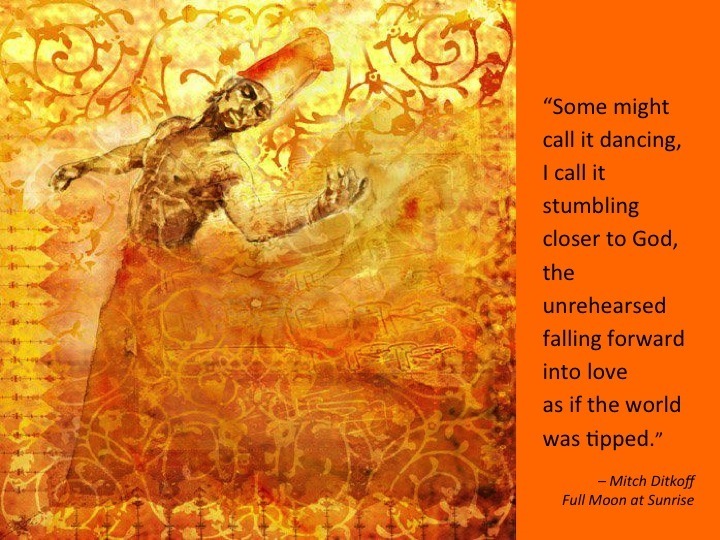 The Heart of the Matter is happy to publish the following guest post by Abi Patrick of Peace Partners in England. With so many countries at war these days, civilians caught in the crossfire, esclating climate change, and the increasing amount of people not having an adequate supply of food or water, it would be fair to say that the goal of achieving peace on Planet Earth seems to be moving further out of our reach. 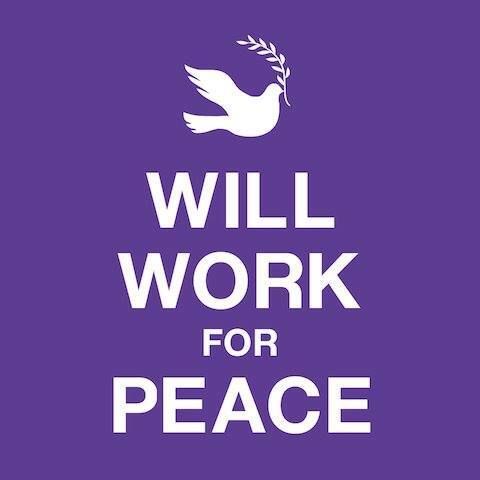 And while many people may assume that peace will never be achieved, there are quite a number of us who continue to do everything we can to make it happen. It's a great pleasure to see that many young people, these days, are taking a stand for peace and sharing their stories, experiences, and opinions on blogs, websites and many other social media platforms -- even building their own peace-themed organisations. In this spirit of peace and possibility, Peace Partners invites YOU to enter our eco-blog competition and help spread awareness about the most important global issues facing us today -- sustainability, environmental health, poverty, war, human rights, climate change, and peace. Peace Partners is a newly founded, UK charity set up to support positive change by supporting the work of The Prem Rawat Foundation -- a non-profit dedicated to spreading dignity, peace, and prosperity in the world. 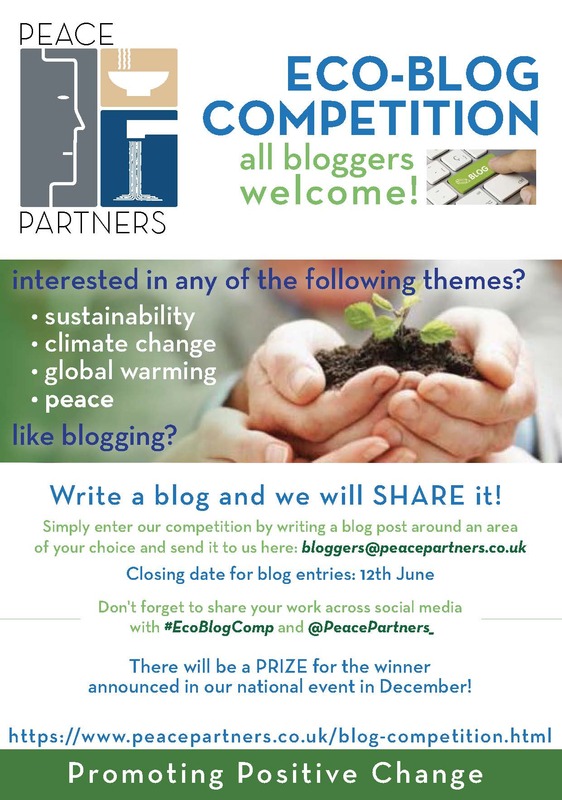 To enter Peace Partner's competition all you need to do is write a blog post on any of the above-noted topics by June 12th and email it to bloggers@peacepartners.co.uk. The top 10 entrants will be showcased at Peace Partner's Waves of Change -- Make it Happen, Make it Matter event on July 2nd at The Crystal Building in London -- a peace and sustainability forum that will be a great way to meet others who share the same vision and commitment. We would love to see you there! 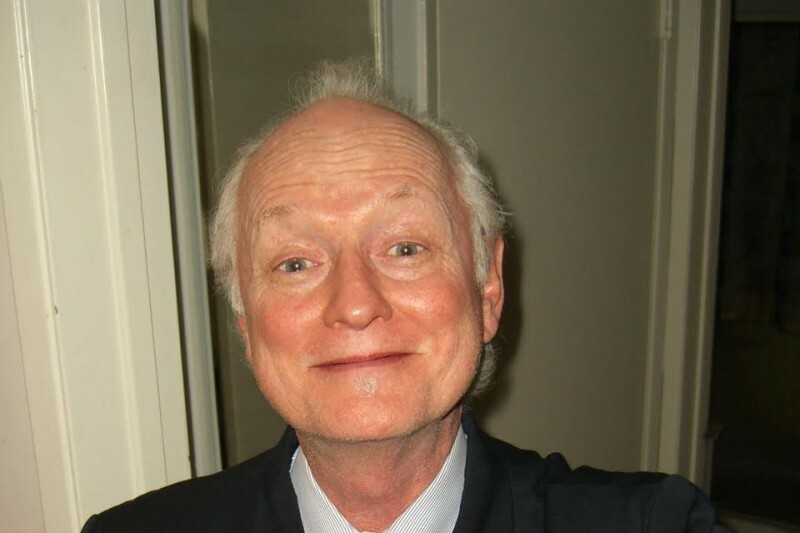 Our beloved friend and renowned independent film publicist Mickey Cottrell has suffered a debilitating stroke and needs urgent help from his community of loved ones. He will require 24-hour care for the foreseeable future, and extensive physical therapy for a long time to come. He will not be able to garner any income during this time, and so we beseech you to help him through this difficult time. A GoFundMe has been set up for Mickey as a way to make it easy for people to contribute to his care. Please click here for more info.